Throughout time, people have explored the ways in which they can improve some aspect of their performance. Such attempts are more visible today, with many working to gain an ‘edge’ on their performance, whether it is to learn a new language, improve memory or increase golf handicaps. This book examines a range of techniques that are intended to help improve some aspect of performance, and examines how well they are able to achieve this. The various performance enhancing techniques available can be divided into those where the individual remains passive (receiving a message, suggestion or stimulus) and those where the individual needs to take a more active approach. 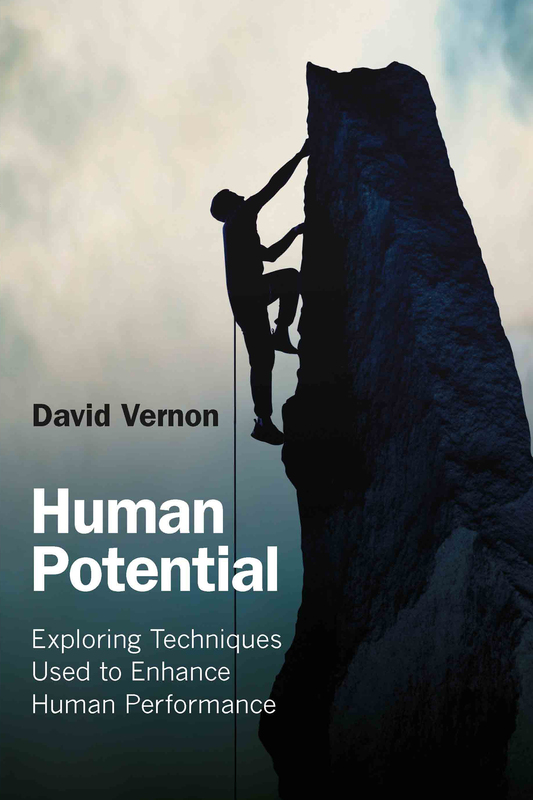 Human Potential looks at a range of techniques within each of these categories to provide the reader with a sense of the traditional as well as the more contemporary approaches used to enhance human performance. The techniques covered include hypnosis, sleep learning, subliminal training and audio and visual cortical entrainment as well as mnemonics, meditation, speed-reading, biofeedback, neurofeedback and mental imagery practice. This is the first time such a broad range of techniques has been brought together to be assessed in terms of effectiveness. It will be useful to all psychology and sports science students, practicing psychologists, life coaches and anyone else interested in finding out about the effectiveness of performance enhancement techniques.